Ticket presale for March 8th 2019 onwards to the first ever official James Bond exhibition in New York, DRIVEN: 007 x SPYSCAPE is now open. You can buy tickets online by applying the exclusive code DRIVEN at checkout. Capacity is limited so it is recommended you and your friends purchase tickets today to avoid disappointment. 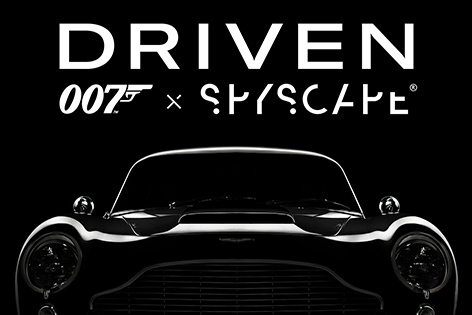 The brand new exhibition DRIVEN: 007 x SPYSCAPE let's you discover 007 from a different perspective. The multi-sensory experience explores the creative process behind the 007 movies while revealing the secrets of James Bond’s iconic Aston Martin DB5. Investigate gadgets in Q’s lab, examine original concept art in Oscar-winning Production Designer Sir Ken Adam’s studio and peek behind the scenes of SkyFall’s explosive finale. 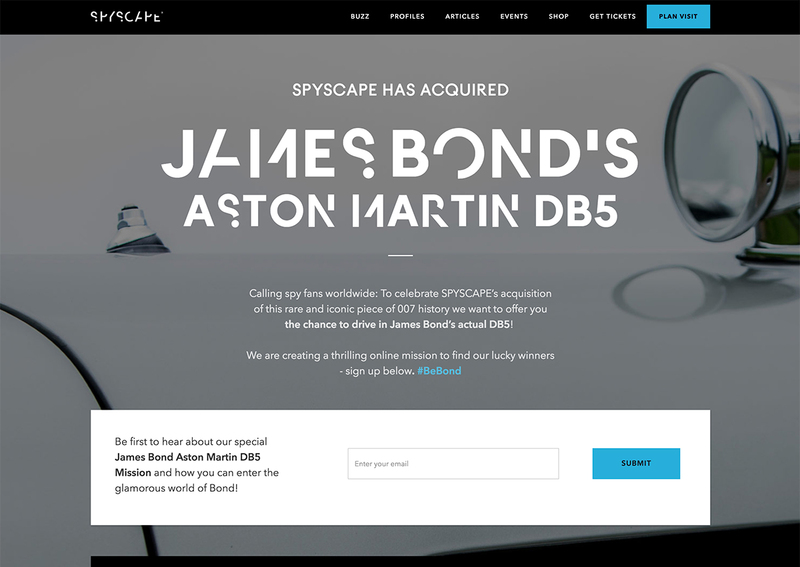 In July this year, SPYSCAPE announced that it had acquired the Aston Martin DB5 from GoldenEye at the Bonham's Goodwood Festival Of Speed sale. The famous car sold for £2m on Friday the 13th of July at the Goodwood Festival of Speed. 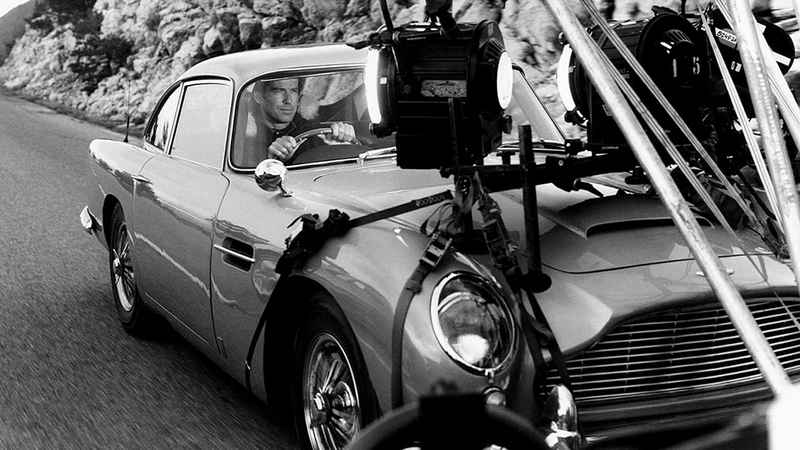 SPYSCAPE purchased the DB5 at the Bonham's auction for ten times as much as the car fetched at a Christie's auction in 2001. The car is the third most expensive Bond vehicle sold at auction after the Aston Martin DB5 used by Sean Connery in Goldfinger, which fetched £2.91 million in 2010 when it was sold by RM Auctions and an Aston Martin DB10 used in SPECTRE which sold for £2.4 million at the Christie’s SPECTRE auction in 2016. SPYSCAPE will display the car in the museum, but will also take it on a tour around the world to reward people who take an online spy recruitment test and share the results on social media. The test was designed by a former head of training at MI6 to emulate aspects of the agency’s recruitment process. 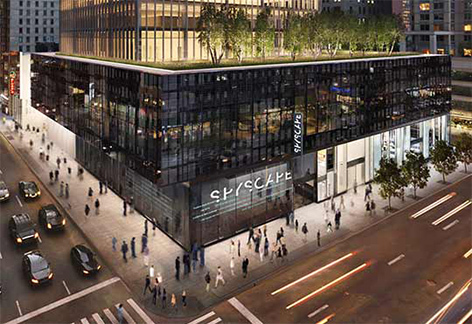 Visit the SPYSCAPE website for the ticket presale and more information.